CURTIS, Neb. – Lucas Kolterman of the Nebraska College of Technical Agriculture has been named January’s Aggie of the Month. 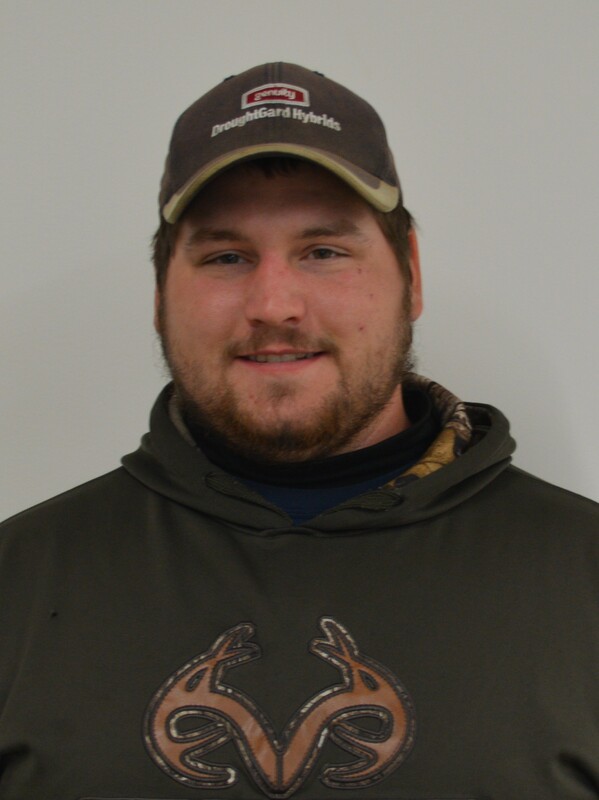 Kolterman enjoys spending his free time hunting, fishing, and “hanging out” with his family at Pierce, and with his friends from NCTA. He is one of several students recognized throughout the year as Aggie of the Month for their leadership, hard work, and impact on the campus. Kolterman will receive a certificate from the Dean’s Office. Editor’s Note: Writer Jocelyn Kennicutt is a first-year student studying animal science.